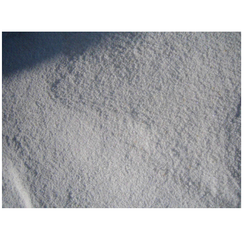 We offer wide range of Feed Item. 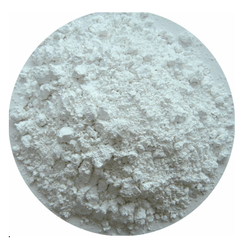 We are offering Magnesium Oxide - Heavy to our clients. 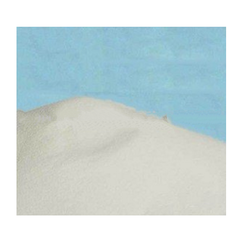 extensively in pharmaceutical, cattle field, fertilizers and many other chemicals. We are offering VitaminN E Acetate to our clients. We are offering Vitamin E to our clients. Looking for Feed Item ?